Go Media has released their 20th complete set of vectors bundled all together for one price! You can buy it here! 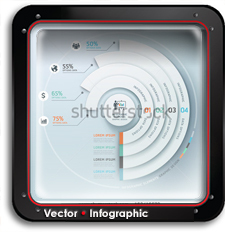 You already know that Vectorvault stands for rounding up quality vector products that save you money and time. We’ve built the entire brand on that foundation. If you don’t know already, we’re going to tell you – The folks down at GO MEDIA have got the chops. Their ARSENAL line is the real deal. 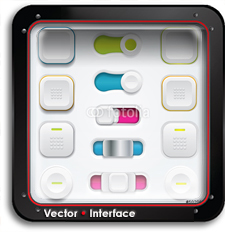 Take a moment to explore their well-crafted vector tools. You’ll be glad you did. 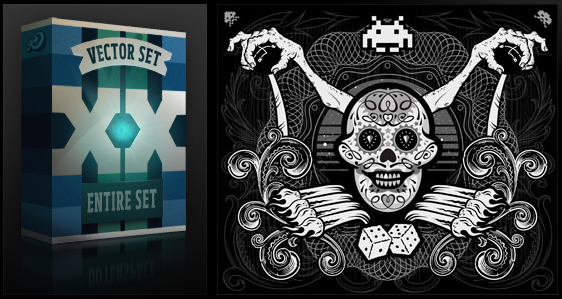 Great set with tons of detailed vector art. Just owning one collection of Go Media’s would really help you on numerous projects.